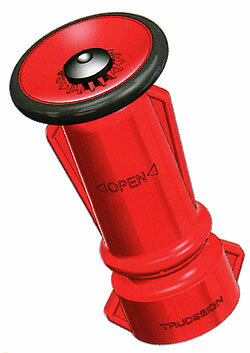 Inexpensive fire hose nozzles, ideal for hose cabinets and multipurpose uses. Made of composite material, lightweight and durable. Shuts off past straight stream and fog position, fixed teeth. 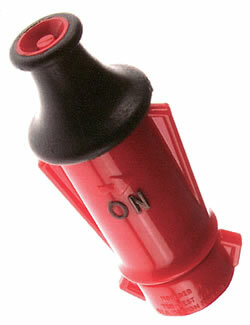 Made from super tough nylon6. 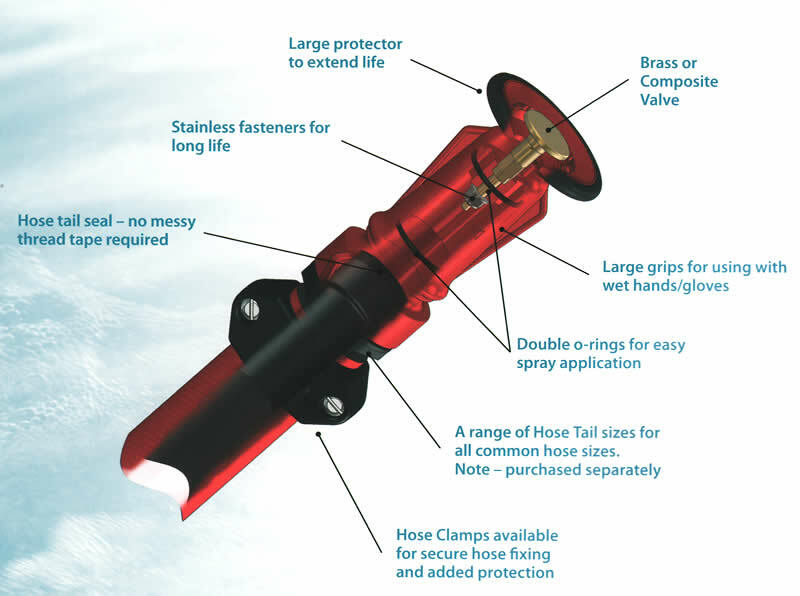 Ideal for all agricultural, horticultural, marine and industrial spraying applications. 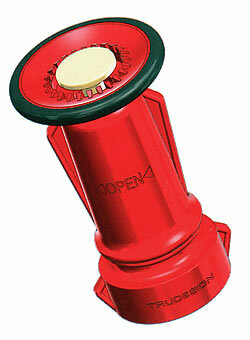 Adjustable spray pattern from strong jet throw to fine spray.. Quick trigger action from open to shut off position. Flow rate at 400 kpa - 42 litres min.